What’s the value of a brand? Depends of course on how long it has been established; its integrity; its performance; its delivery on the promises. 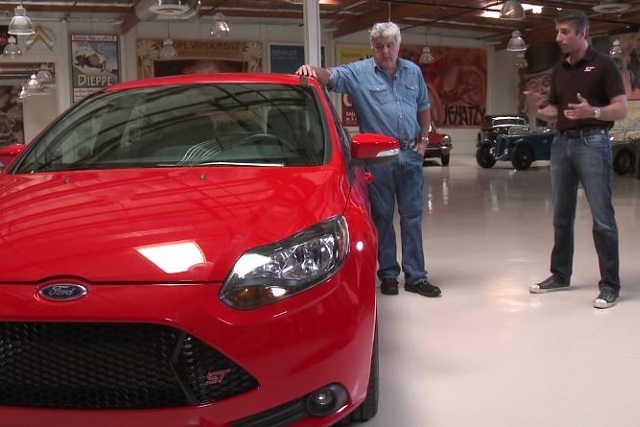 What’s the value of the FORD brand? I’m not going to guess, let’s turn to one of the best purveyors of ‘Brand Values’ – FORBES magazine. Okay, so there's the cold, hard numbers. Ford may only be Number 41, but it's in the Top 100. Brands are vulnerable in being dependent on such intangibles as people's perceptions of them. Building these perceptions can take many years as reputations are earned by repeated proof that a brand justifies its position. The perceptions can, however, be destroyed overnight. 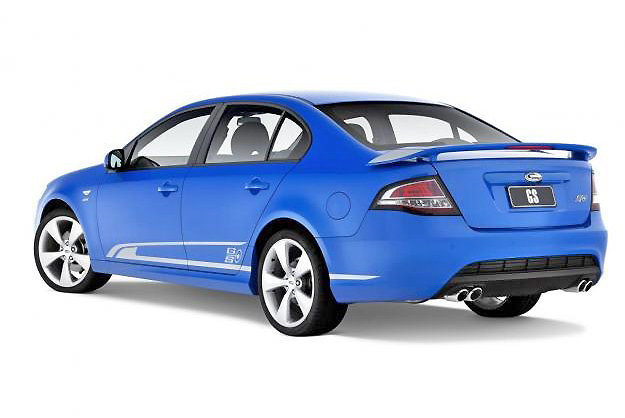 So, which brightspark FORD AUSTRALIA CEO signed off on allowing the creation of the FPV badge, to replace the FORD badge on all Ford Performance Vehicles unleashed on the Australian public? Why would you knowingly piss away such well-establised brand values? What are we looking at here? Is it a FORD product, or what? What brainless idiot thought this was a good idea? To substitute the FORD oval for a badge, which in the public eye, has been around for five minutes, and essentially meant zero? 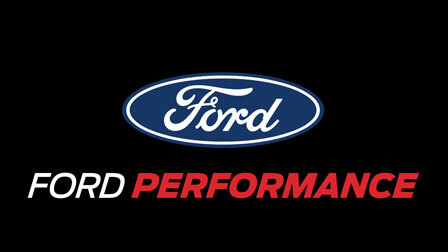 FORD fanboys will tell me FORD AUSTRALIA was just following Holden's HSV; Mercedes' AMG, and the like. Sorry guys! What preceded all the other 'division' titles was the BRAND! Whomever talked FORD AUSTRALIA'S President and the rest of the Board of Directors into the badge substitution should be put in charge of the Sales division. That guy could sell ice to eskimos! So now, common sense has prevailed. 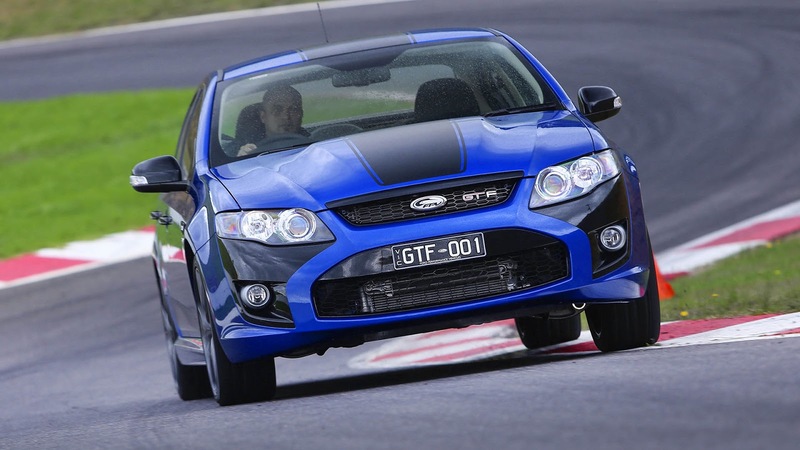 Along with forcing FORD AUSTRALIA to get on board with the 'One Ford' policy, Dearborn has now lumped all the performance monikers under one title - and it makes perfect sense. Ford Performance global vehicle chief engineer Jamal Hameedi says dumping FPV was a necessary casualty in “Ford becoming One Ford”. “There was FPV, there was SVT, there was Team RS, and actually the only way we could do it, is we actually went and did a global study on what names and what brands would resonate with a global audience,” he said. “This was an extremely emotional debate. You have these various sub-brands that have been making fantastic products and there were a lot of different opinions on it. “That was the way we got everyone to buy into it, because everyone’s 'special' brand was thrown into the hat…and Ford Performance was a winner. Ford stock isn't anything to rave about, either.